I need to get refills for my agenda ASAP. I read the entirety of the first Hunger Games book the other day and it was pretty awesome, now I need to borrow the other books from my friend Anna. I love to read. The next book I'm going to start is Memoirs of a Geisha. I've been getting Vogue, Elle, and Harper's Bazaar for quite some time now but I honestly don't even read them much, I just look at them once and put them down, which is a waste. To be honest, I don't really need fashion magazines, as I don't rely on them to dictate what I wear or anything like that, so there's really no point....and books are so much more fun. 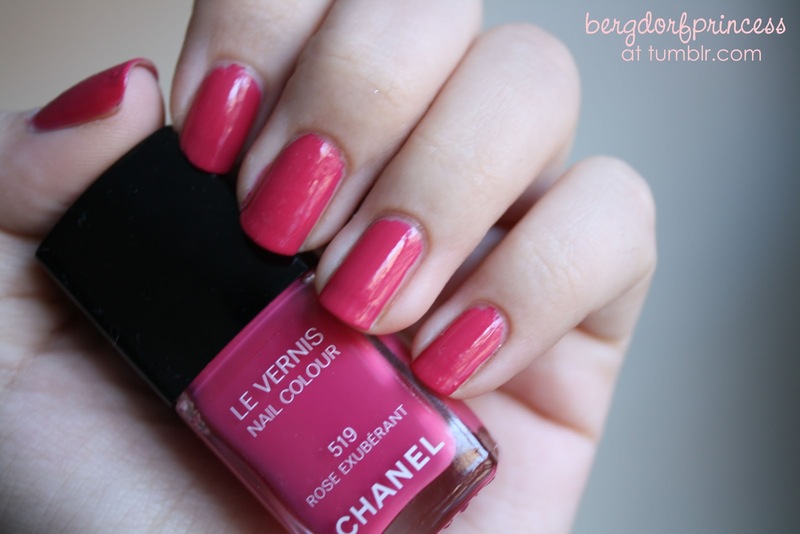 I love how the Chanel nail polish looks on your nails, it's gorgeous! 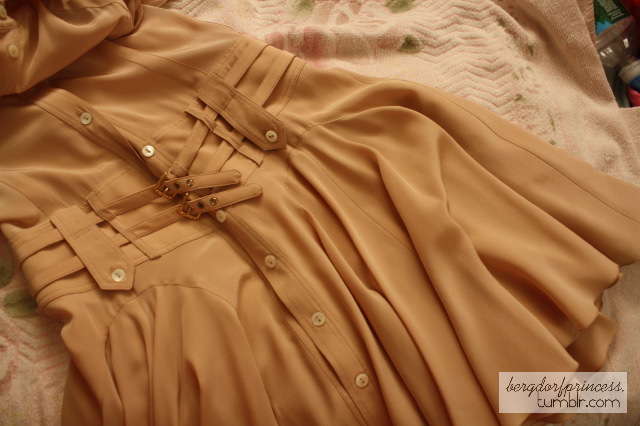 And your new clothes, love them! my goodness that dress is gorgeous! i have to say that i absolutely adore you for updating this blog more often than before, THANK YOU. That Dolce & Gabbana dress is absolutely beautiful! Did you thrift it? and the Rose Exuberant is such a gorgeous color, i'm definitely purchasing that asap! what buffalo exchange do you usually goto ? is the one in brooklyn any good ?